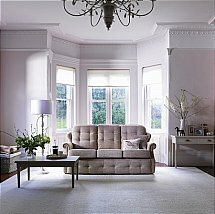 All wonderful comfort and support, available in a stunning range of beautiful fabrics. Want to make a real statement? Why not mix leather and fabric furniture to create your own unique style. Exceptionally comfortable with a high back this range exudes sophisticated style. 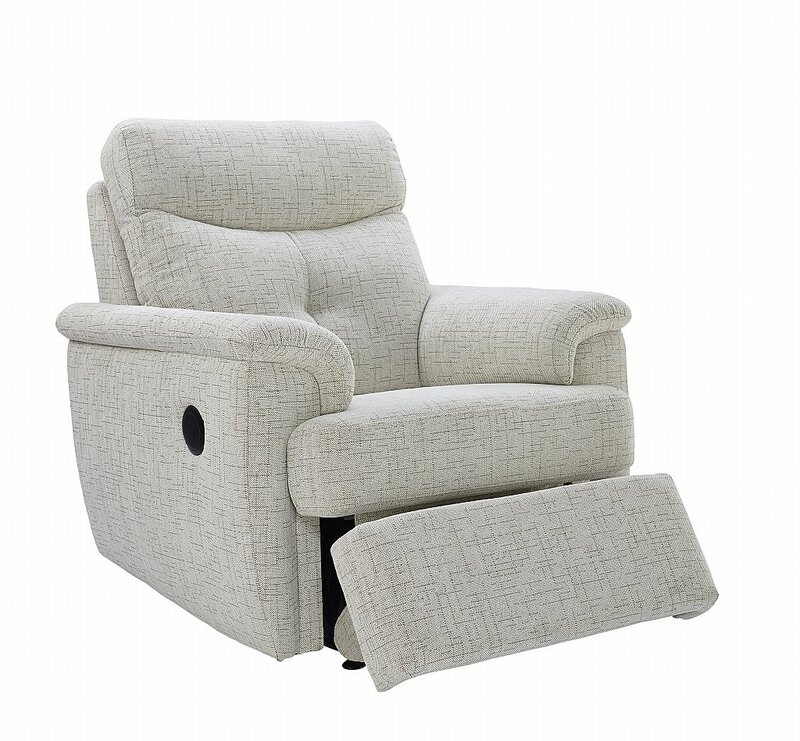 Choice of powered or manual recliner options. I would like more information about Atlanta Armchair by G Plan Upholstery.